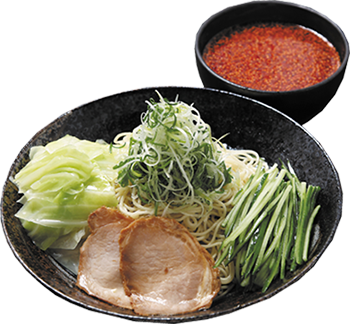 Hirohito Tsukindo Our product is plenty of boiled cabbage, cucumbers and sticky onions on cold noodles in throat oversliding. I will taste this with a special Japanese-style soup with the hint of secret. I will penetrate the hardness that sweats from the head of my nose. But you can feel the taste of sweetness, sweetness firmly in this spicy. The degree of spicyness can be adjusted according to your taste and infinity from what you do not enter at all. T Anyway, it is a low-calorie item with plenty of vegetables. 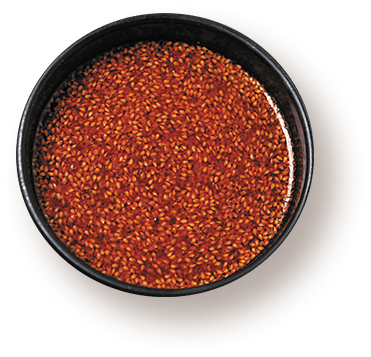 Moreover, the diet effect of capsaicin contained in spicy is widely recognized and it is caught as a healthy product. 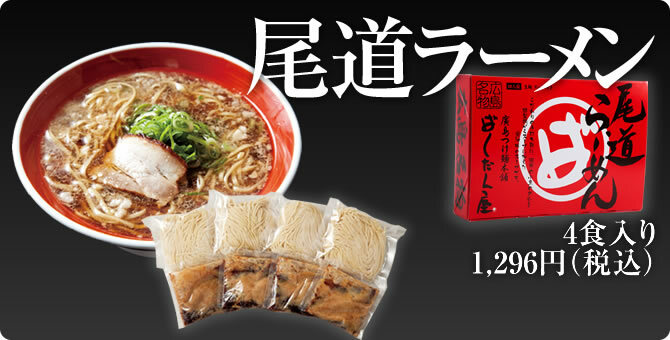 The spicyness which is also one of the features of Hiroshima Tsukeme noodles is producing more and more customers of repeaters saying "Become habit" with the recent hot boom. History starts from 1954. 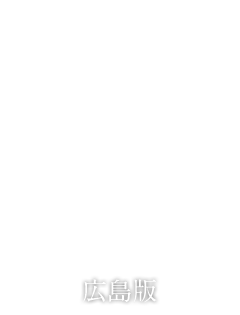 It is said that the prototype is based on the dish which was made in wartime China. 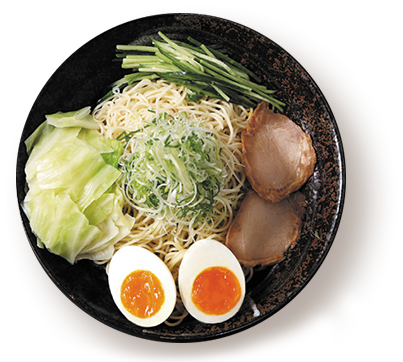 From around 1985 it began to be called Hiroshima Tsukemen and specialty stores began to appear. And this century entered the nationwide TV program due to entertainer 's remarks. The boom went on at a stretch. 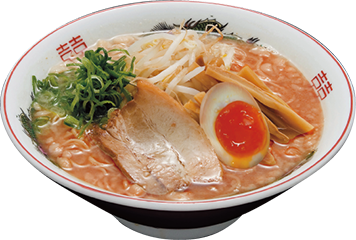 Currently, there are about 50 specialty shops in Hiroshima, including the buddhist store, and it is said that it will be close to about 300 stores when you put together the store handling Hiroshima Tsukuba noodles. 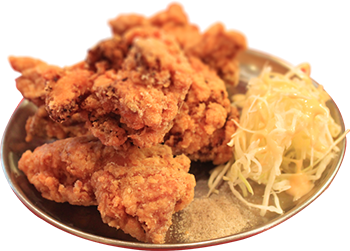 Hiroshima Tsukuba is getting hot attention as a new specialty in Hiroshima. Bankudanya was featured on TV! 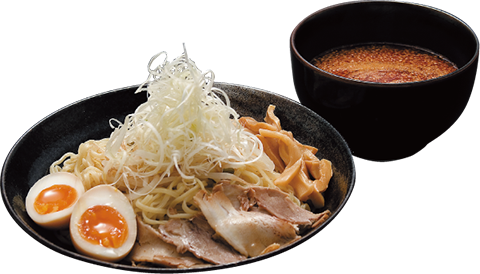 Hiroshima Tsukemen was featured on the wake-up sweets segment by Toho Shinki. 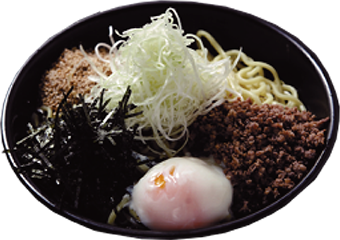 Hiroshima Flagship store was featured on the segment of fad Hiroshima tsukemen. 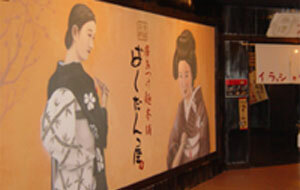 The guest Tetsuro Degawa ate around speciality in Nagoya. We are featured on trend shop in Fukuoka by an actor Kenji Kohashi. 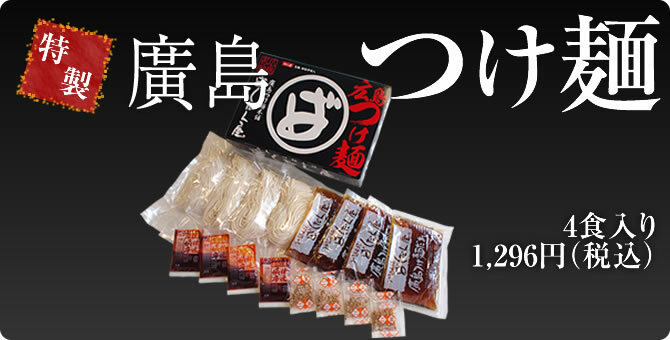 Our tsukemen bento sold at convenience store Sunkus were featured on.